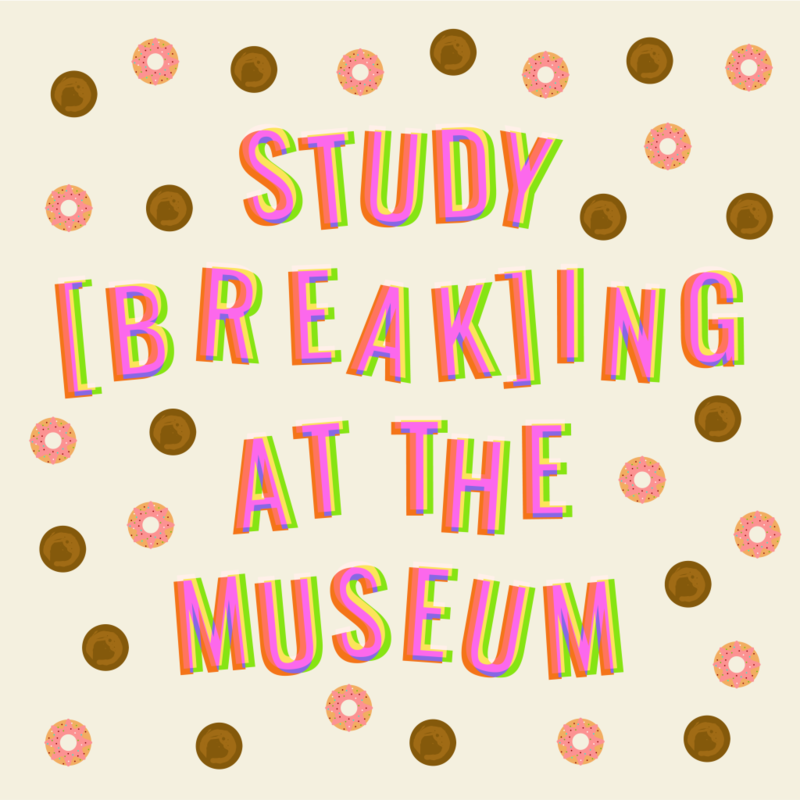 Take a study break with ICA! Fuel your studies with FREE coffee and donuts provided each morning. The Tuttleman Auditorium, Tuttleman Terrace, and Mezzanine will be open throughout the day to students for study and relaxation in preparation for finals, culminating with a Mindfulness Session on Friday to center you as the spring semester comes to a close. Please note that between 9AM-11AM on Thursday and Friday ICA will only be open to Penn students.